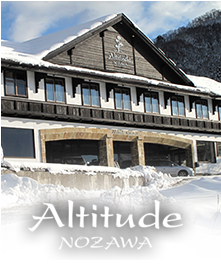 *All Rates are Per Night and in Japanese Yen. 5% discount is applied when booking both apartments at the same time. 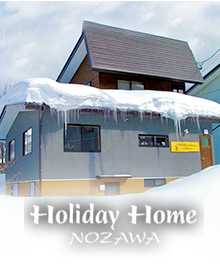 There is a minimum 3 night booking policy for the winter season. 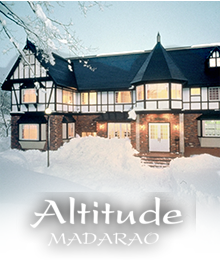 A 30% Non Refundable deposit is required with the booking to confirm winter reservations. Final payments are due 60 days before arrival. If you need to cancel your booking and you give us more than 60 days notice we will credit the deposit to a future stay with us. Deposits are forfeited for cancellations within 60 days. We recommend Transferwise as the payment solution for anyone not residing in Japan. 3.2% Paypal merchant fee is applicable for any payments made via Paypal. 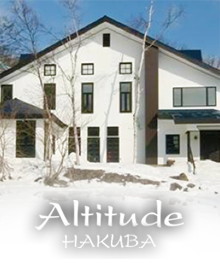 With two self-contained Penthouse style Apartments, Altitude Hakuba offers comfort, hospitality, and convenience for everyone. 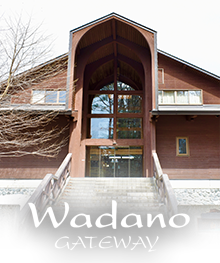 Copyright ©2018 by Wadano Gateway.